With over 40 years of experience, JWE Motorsports has seen it all. Our experience can help save you money by quickly identifying and fixing your Porsche transmission. Are you hearing funny noises, perhaps shifting isn't right? Then, maybe, it's time for a transmission rebuild. 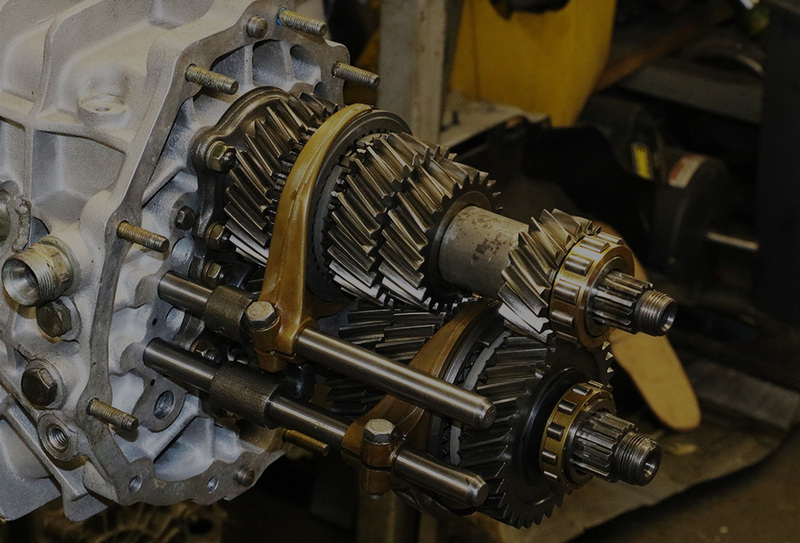 First, we'll confirm if a rebuild is necessary through thorough diagnosis to determine if the problem is internal – hopefully, saving you from a complete transmission rebuild. If a rebuild is needed, you are in good hands with the experts at JWE. Do you like carving corners in your Porsche while driving your car the way it was engineered to be driven? Then you might want to increase the cornering performance by installing or properly setting up your existing limited slip differential. JWE specializes in limited slip differentials for any Porsche application. 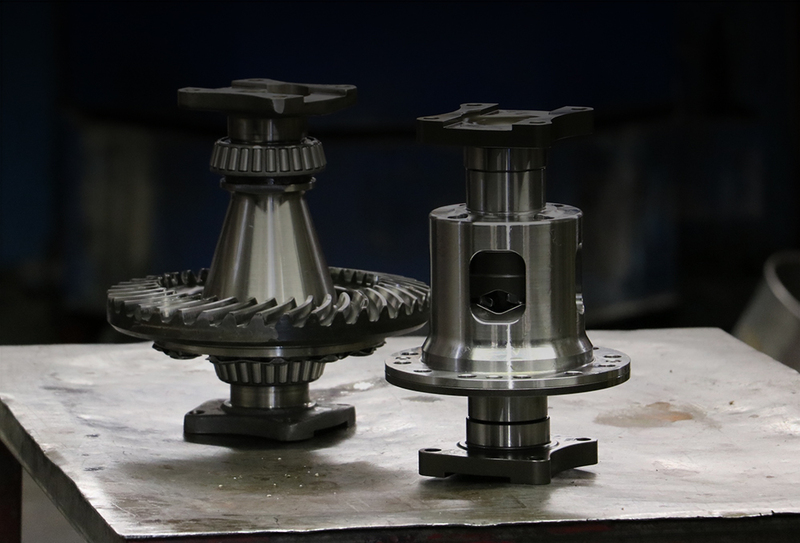 Some models even allow us to service the differential without removing the transmission from the chassis. Keep in mind periodic maintenance is also imperative to maintain optimum performance. 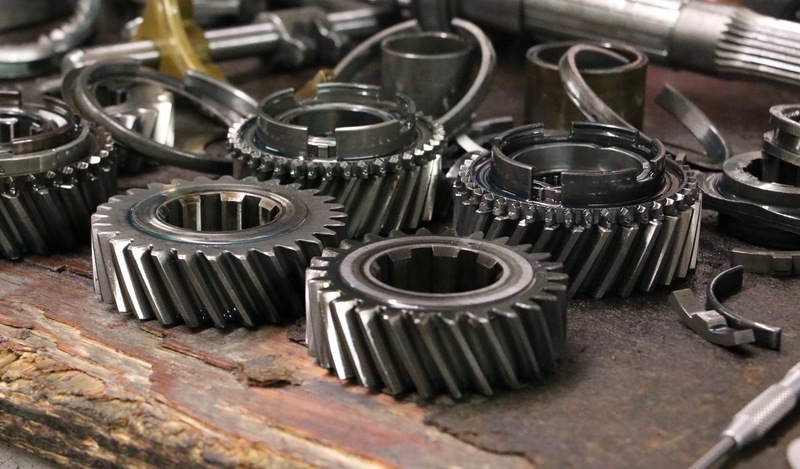 If you are looking to improve acceleration without modifying your engine you might want to consider changing your gear ratio. Our expert technicians at JWE can help smooth out your ride for cruising the freeway, or help turn up the adrenaline and get the most out of your existing Porsche engine. Though our years of experience, gear charts, and your goals in mind… we will create a gear setup that provides exactly what you are looking for.